INDIANAPOLIS – An international team, led by scientists from the School of Science at IUPUI and Erasmus MC University Medical Center Rotterdam in the Netherlands, has developed a novel tool to accurately predict eye, hair and skin color from human biological material — even a small DNA sample — left, for example, at a crime scene or obtained from archeological remains. This all-in-one pigmentation profile tool provides a physical description of the person in a way that has not previously been possible by generating all three pigment traits together using a freely available webtool. 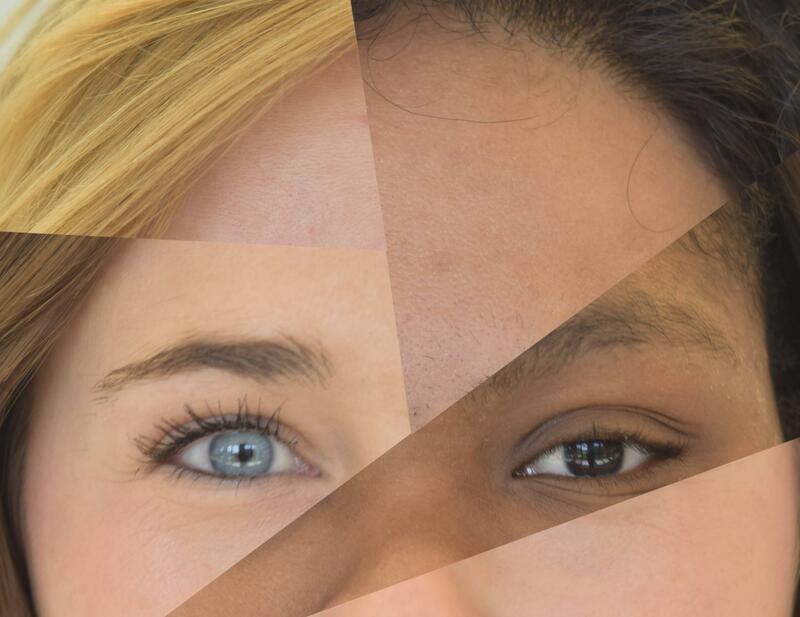 "We have previously provided law enforcement and anthropologists with DNA tools for eye color and for combined eye and hair color, but skin color has been more difficult," said forensic geneticist Susan Walsh from IUPUI, who co-directed the study. "Importantly, we are directly predicting actual skin color divided into five subtypes — very pale, pale, intermediate, dark and dark to black — using DNA markers from the genes that determine an individual's skin coloration. This is not the same as identifying genetic ancestry. You might say it's more similar to specifying a paint color in a hardware store rather than denoting race or ethnicity. Walsh's forensic DNA phenotyping and predictive DNA analysis work was supported by the National Institute of Justice (grant 2014-DN-BX-K031) and IUPUI. She is an assistant professor of biology at IUPUI and a faculty member of the School of Science's highly respected Forensic and Investigative Sciences program. She is currently working with the Indiana State Police to determine how this tool can help enhance victim identification and crime-solving. Erasmus MC University Medical Center Rotterdam is the largest university medical center in the Netherlands, providing outstanding care, facilitating world-class education and conducting pioneering research.